For the past several and very long years my brother Mauri Saalakhan has been carrying the burden that should be carried by the rest of the Muslims and people for justice. 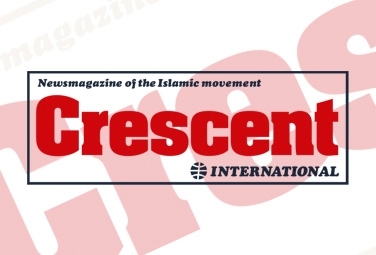 This issue of incarcerating Muslims without the normalcy of due process has to stop. 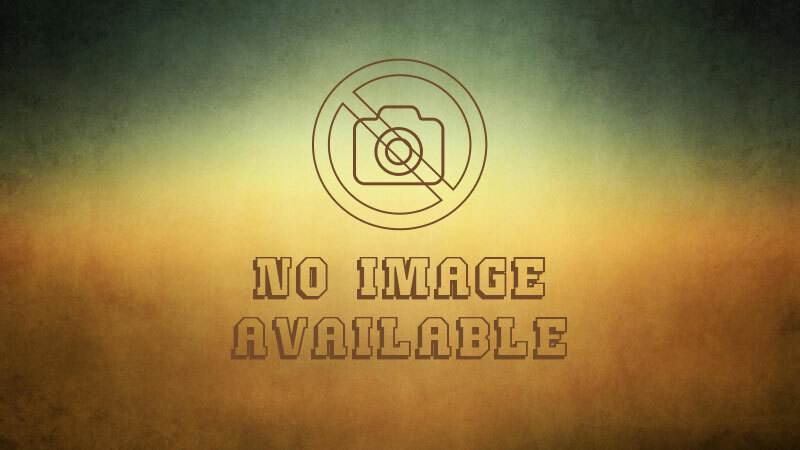 It will not stop as long as we have vicious enemies who will trample the rights of those they perceive to be outlaws on one side, and "friends" who will do anything to curry favor with these vicious enemies [on the other]. 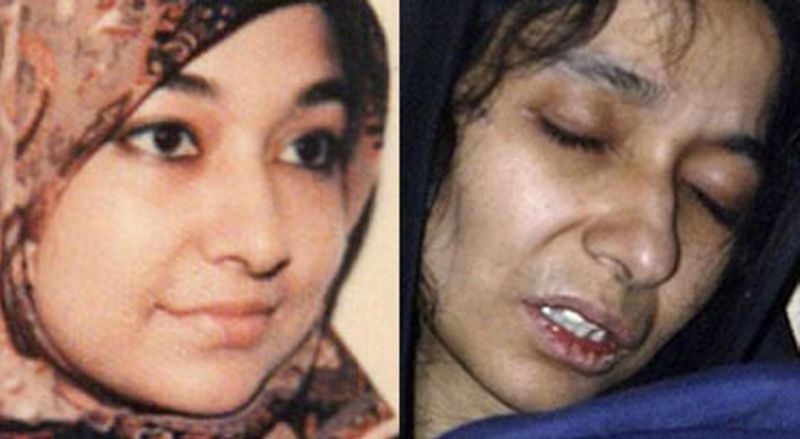 Dr. Aafia Siddiqui's case is a burning ember that will continue to burn the conscience of the Muslims; and particularly the Muslims living in the United States. Her tragic plight exposes the secular government in Pakistan and the "Islamic" organizations: both share a common silence about her plight — a silence that amounts to complicity and a crime against humanity. 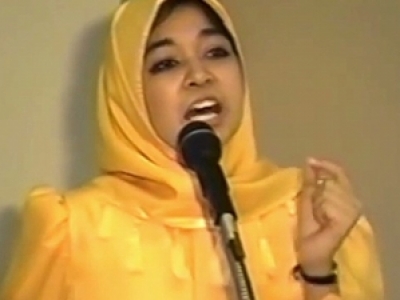 All Muslims of conscience should make the case of Dr. Aafia Siddiqui the litmus test of their functionality: if they choose to support her they qualify for the name they carry, if they choose not to support her or to remain silent they are not worthy of the Islamic name in their title. Justice will be done in the secular courts — maybe — when Muslims honor the code of justice among themselves.